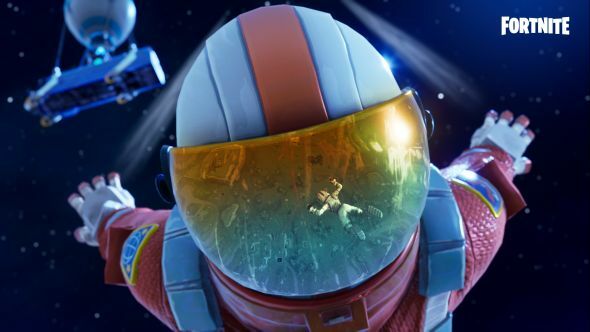 With 45 million players and counting, it’s perhaps not too surprising that Fortnite’s doing pretty well in the streaming game too. In fact, it’s been confirmed as the most-watched and most-streamed game on Twitch. Secure your Victory Royale with our Fortnite tips and tricks. According to Twitch analytics site SullyGnome, in the last two weeks alone, Fortnite has been streamed for a total of 249 years. To put that in perspective, 249 years ago, America was not yet a country. If that sounds like a long time ago, consider the fact that in the last two weeks, people have watched Fortnite for a combined total of 5,014 years. To put that in perspective, 5,000 years ago, humanity had just about learned how to write. That figure is just shy of double the amount of time people have spent watching PlayerUnknown’s Battlegrounds, which has only been watched for a paltry 2,500 years. Other heavy hitters include League of Legends, with around 4,500 years watched, and Counter-Strike: Global Offensive, with a little under 2,700 years. All of these are frankly mind-boggling amounts of time for any group of people to do anything, but the stats don’t lie – Fortnite is bound for great things.